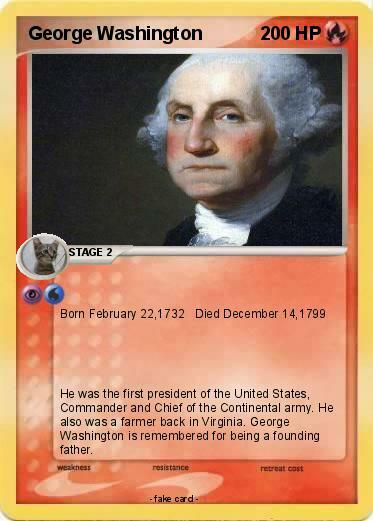 He was the first president of the United States, Commander and Chief of the Continental army. He also was a farmer back in Virginia. George Washington is remembered for being a founding father.